Design doesn’t always have to be expensive. 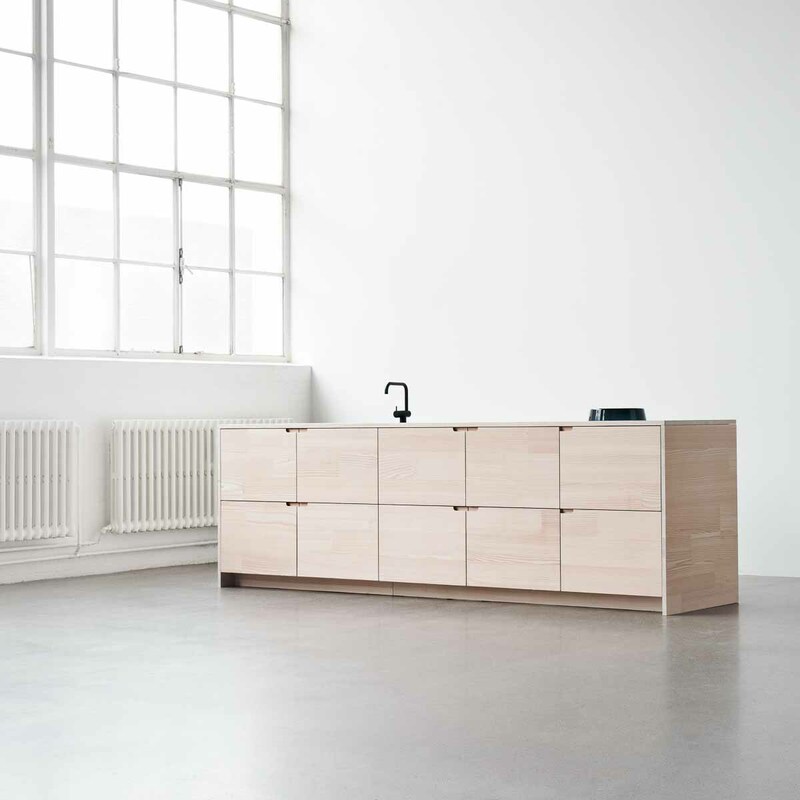 That’s something the young kitchen label Reform has proven, which is based in Copenhagen with additional showrooms in Berlin, New York and Aarhus. Their concept? High-end and aesthetic design kitchens that most people can afford. 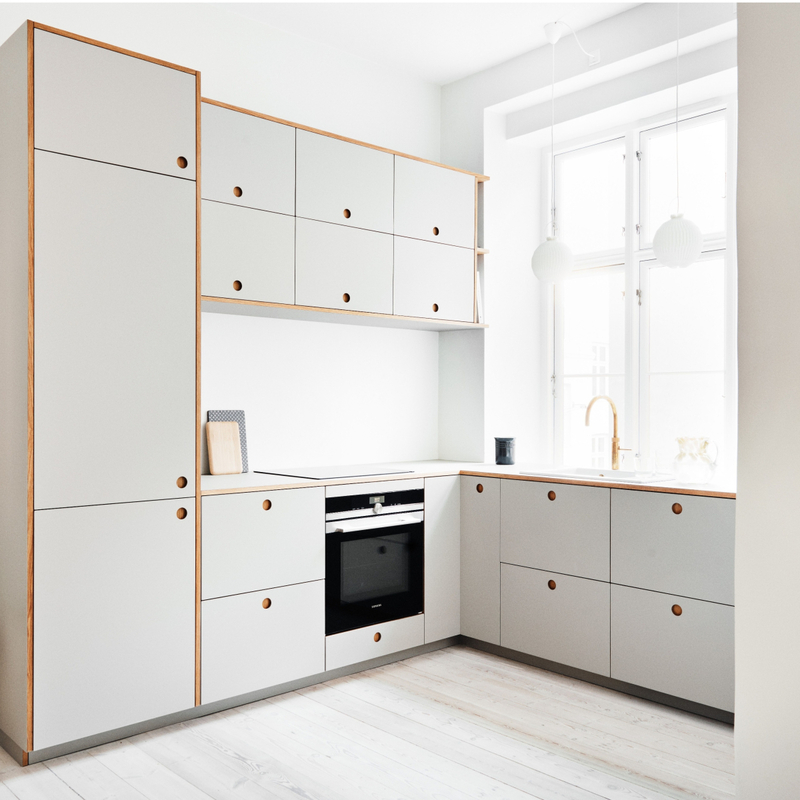 For this, Ikea kitchen base units are combined with designer fronts and worktops by Reform. 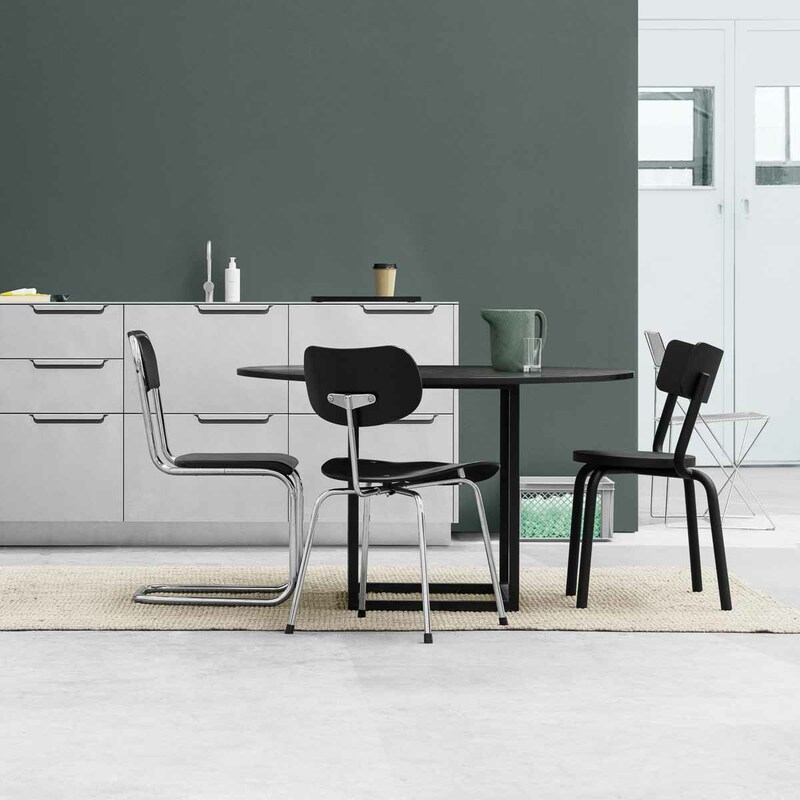 The result are kitchens with plenty of personal style and timeless design – suited also to tighter budgets. 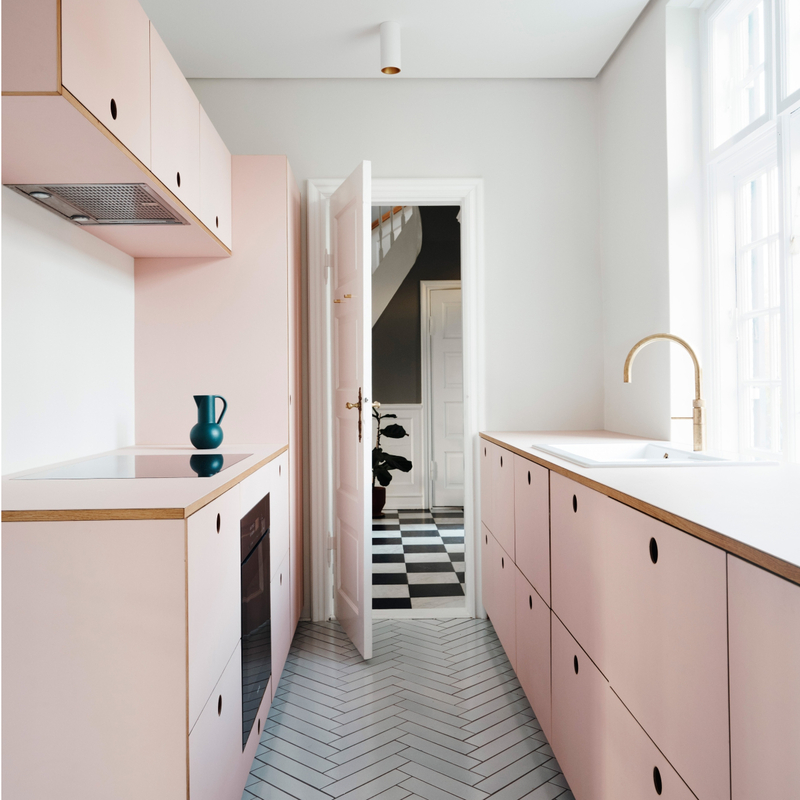 Elevating kitchens from their inconspicuous existence with an entirely new look – that’s exactly what Jeppe Christensen and his partner Michael Andersen wanted to achieve. The designs by Reform are everything but boring. 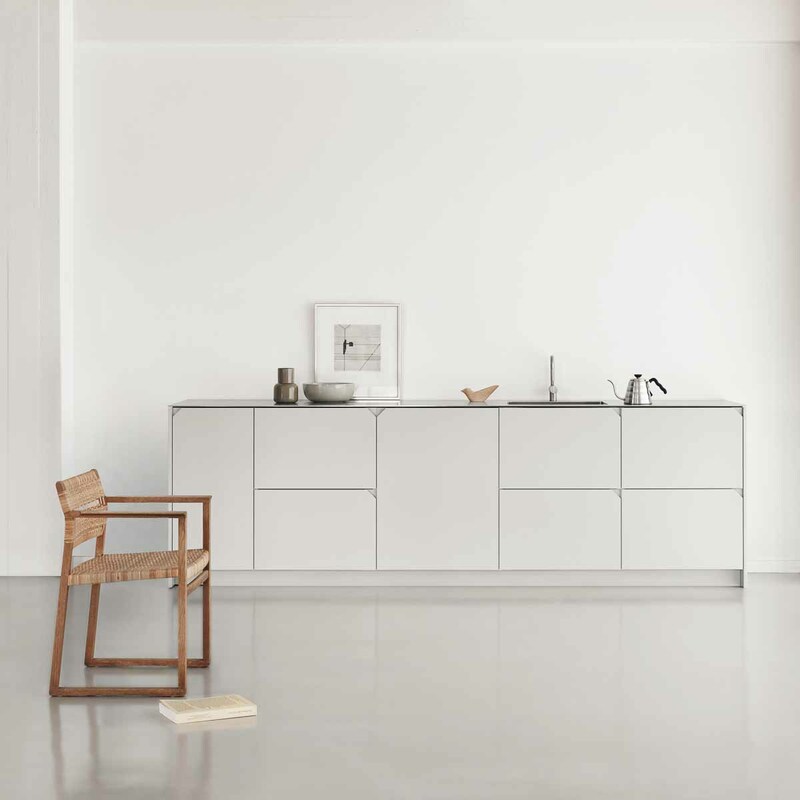 With the Basis fronts as an exception, the kitchen fronts are all designed by renowned architects and designers. Like Christina Meyer Bengtsson or Sigurd Larson. 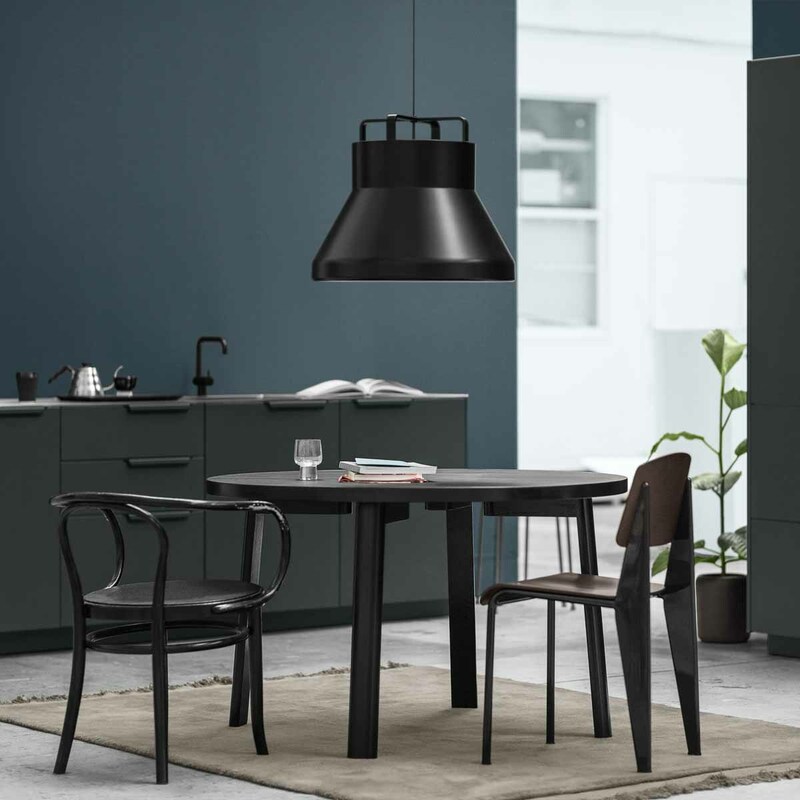 All manufactured in northern Europe, the kitchens are also a reflection of what their founders say is the most important trend in kitchen design: the joy of experimentation. 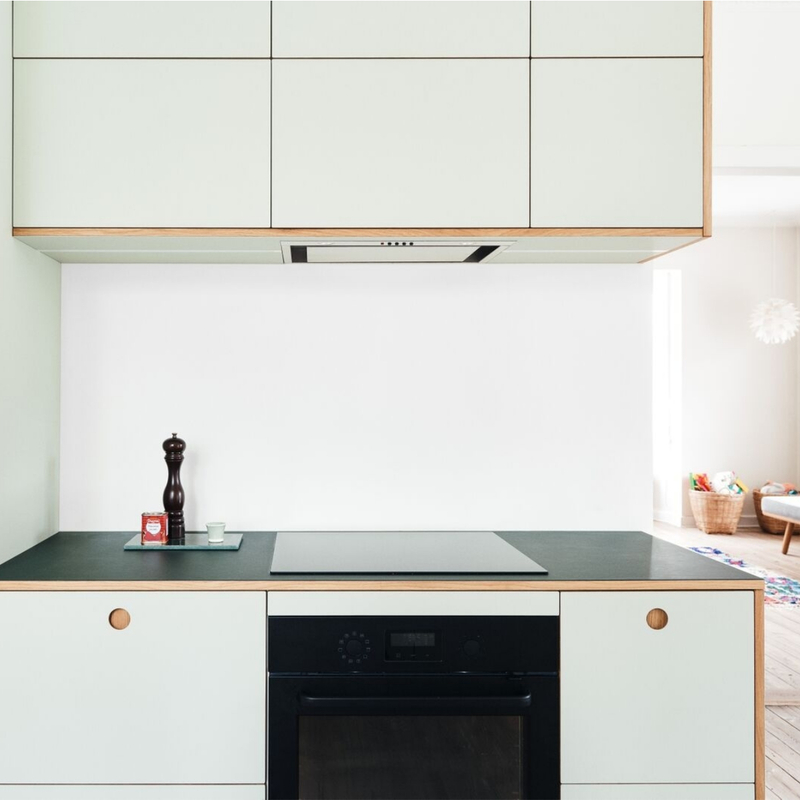 For Reform, the next big step will be the design and manufacturing of their very own kitchen units, to offer an alternative with a much broader selection of colours and drawer systems. 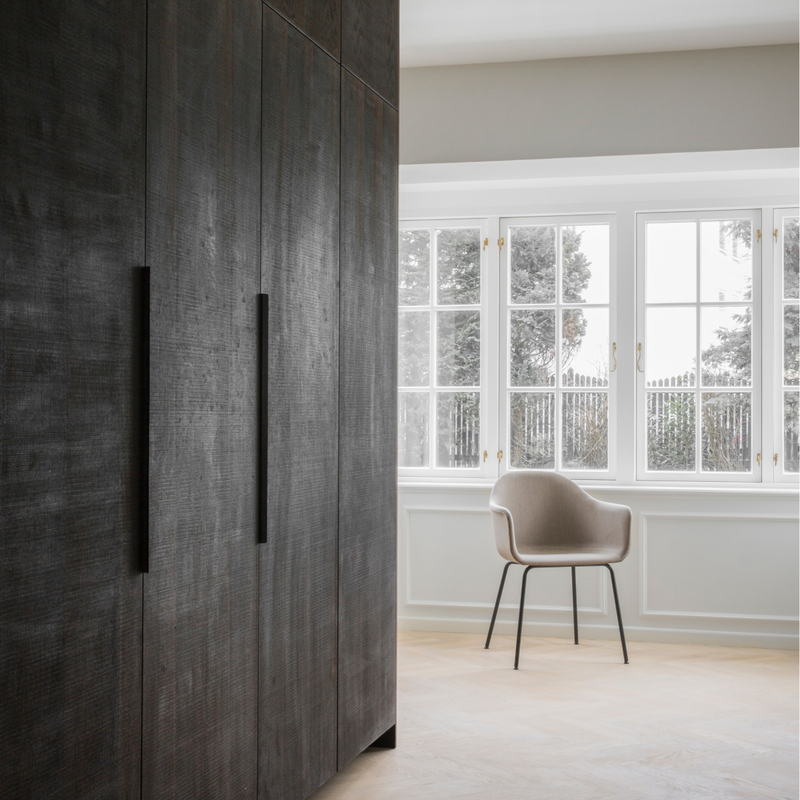 To experience Reform’s concept first hand, just pop into the showroom with its integrated café in Mitte.